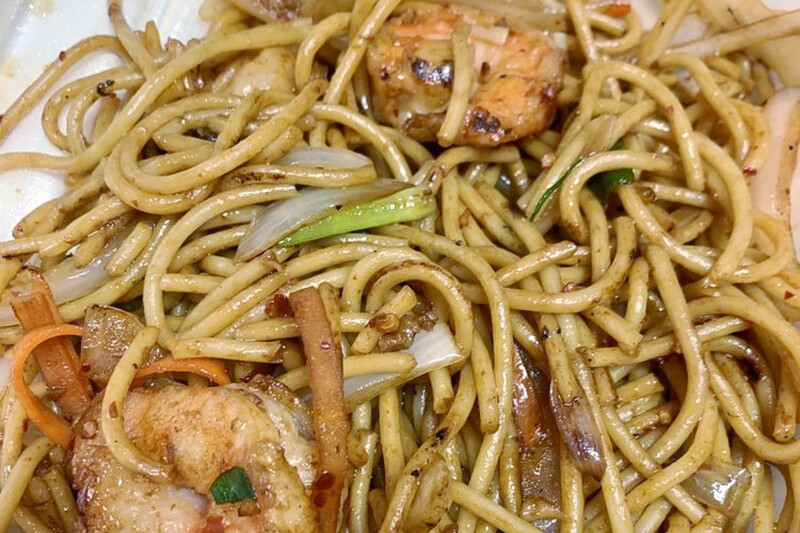 Hoodline crunched the numbers to find the top Chinese spots around Troy, using both Yelp data and our own secret sauce to produce a ranked list of where to satisfy your cravings. Topping the list is China Chef. 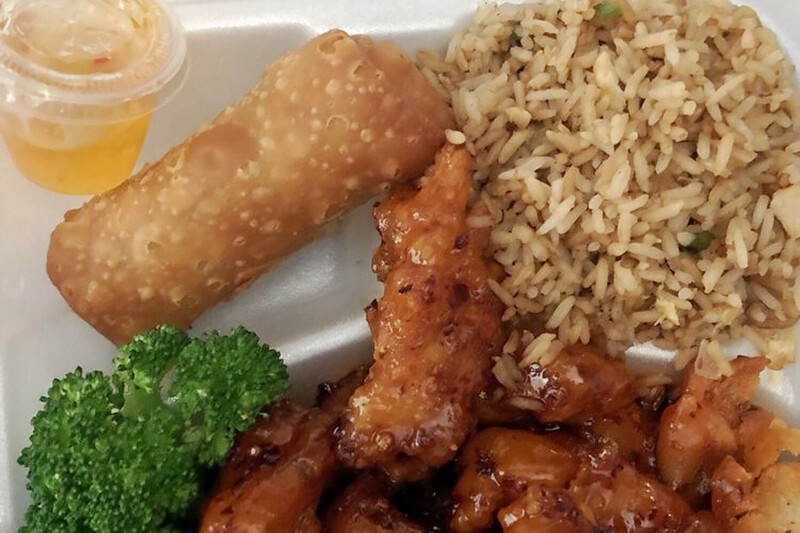 Located at 5120 Rochester Road, the Chinese spot is the highest rated Chinese restaurant in Troy, boasting 4.5 stars out of 69 reviews on Yelp. Next up is Wong’s Garden, situated at 5933 John R Road With four stars out of 37 reviews on Yelp, the Chinese spot, which offers soup and fast food, has proven to be a local favorite. 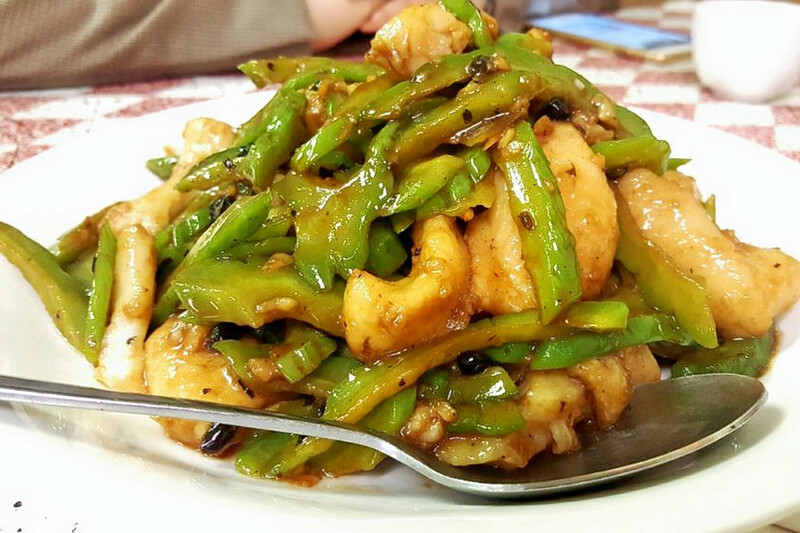 Hong Kong Express, located at 6061 Rochester Road, is another top choice, with Yelpers giving the Cantonese and Szechuan spot four stars out of 14 reviews.